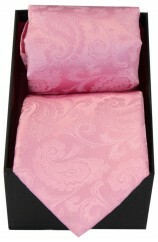 Soprano Pink Paisley Silk Tie And Hanky Set Presented In A Gift Box Tie And Hanky Packed I.. 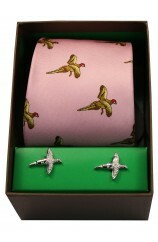 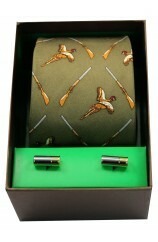 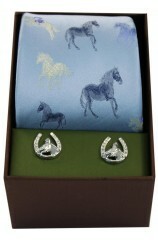 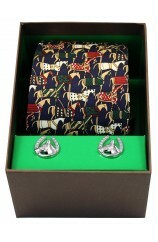 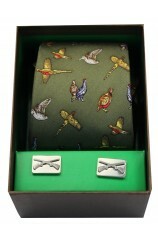 Soprano Ivory Paisley Silk Tie And Hanky Set Presented In A Gift Box Tie And Hanky Packed In A .. 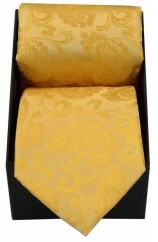 Soprano Gold Paisley Silk Tie And Hanky Set Presented In A Gift Box Tie And Hanky Packed I.. 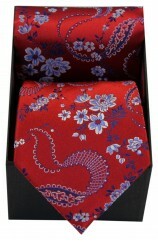 Soprano Red With Floral Pattern Mens Silk Tie And Hanky In A Gift Box Tie And Hanky Packed In A.. 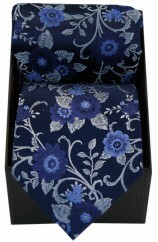 Soprano Navy Flowers Silk Tie And Hanky in A presentation Box Tie And Hanky Packed In A Gift Bo.. 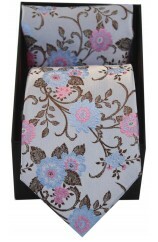 Soprano Silver With Pink and Blue Flowers Silk Tie & Hanky In A Presentation Box Tie And Ha.. 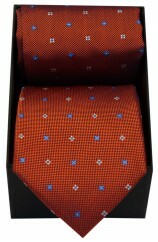 Soprano Burnt Orange Small Flowers Tie & Hanky Set Presented In A Gift Box Tie And Hanky Pa.. 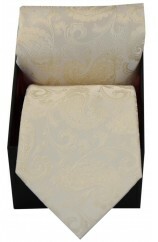 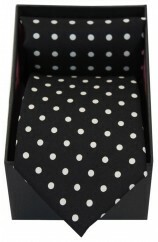 Soprano Black & White Polka Dot Silk Tie & Hanky Set Presented In A Gift Box .. 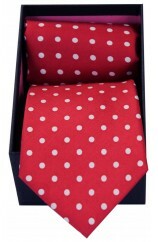 Soprano Red & White Polka Dot Silk Tie & Hanky Set Presented In A Gift Box Ti.. 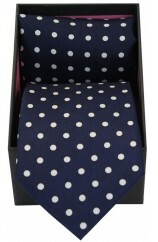 Soprano Navy & White Polka Dot Silk Tie & Hanky Set Presented In A Gift Box Tie An.. 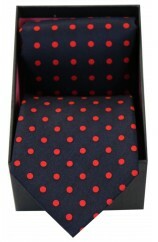 Soprano Navy & Red Polka Dot Silk Tie & Hanky Set Presented In A Gift Box Tie And Hanky.. 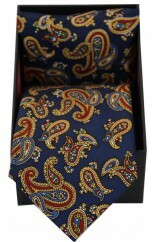 Soprano Navy Large Paisley Silk Tie & Hanky Set Presented In A Gift Box Tie And Hanky .. 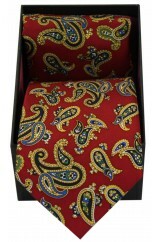 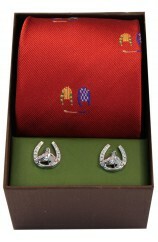 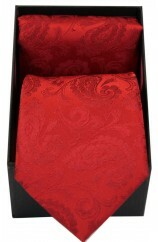 Soprano Red Large Paisley Silk Tie & Hanky Set Presented In A Gift Box Tie And Hanky Packed.. 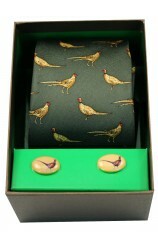 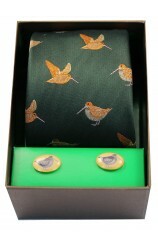 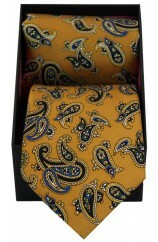 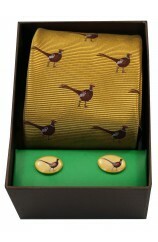 Soprano Mustard Paisley Silk Tie And Hanky Set Presented In A Gift Box Tie And Hanky Packed In .. 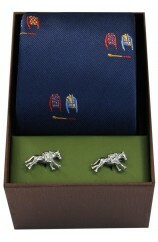 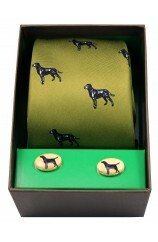 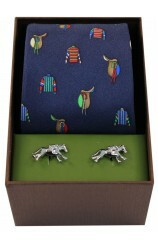 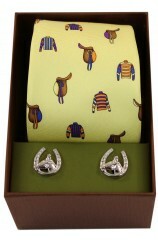 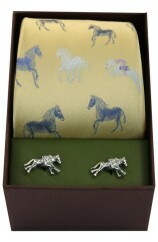 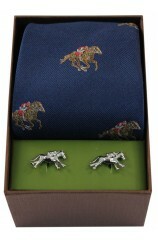 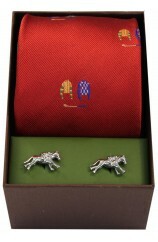 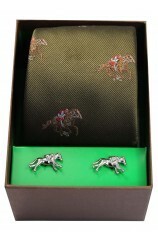 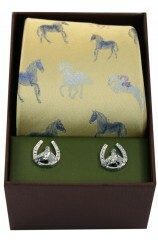 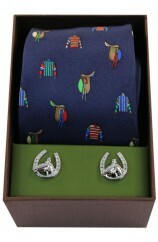 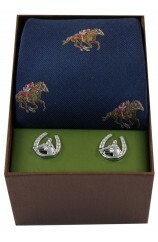 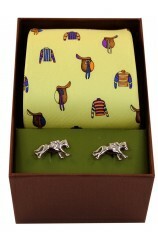 Horse Racing Theme On Green Ground Tie Cufflink Set In A lovely Gift Box With Lid A l..
London Bus Tie And Cufflink Set In a Lovely Gift Box With Lid. 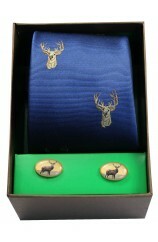 A lovely Gift For Christmas A Bi..
Rugby Themed Tie And Cufflink Set In a Lovely Gift Box With Lid A lovely Gift For Christm..
Jousting Horses On Navy Ground Tie & Cufflink Set In a Lovely Gift Box With Lid A love.. 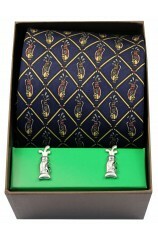 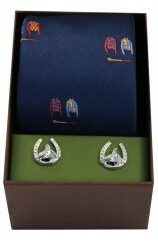 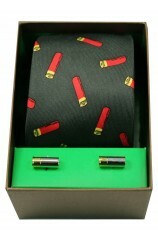 Soprano Golfing Theme Tie And Cufflink Set In a Lovely Gift Box With Lid A lovely Gift For.. 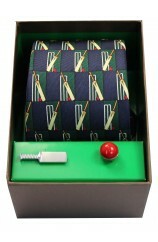 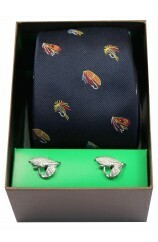 Soprano Cricket Themed Tie And Cufflink Set In a Lovely Gift Box With Lid A lovely Gift Fo..